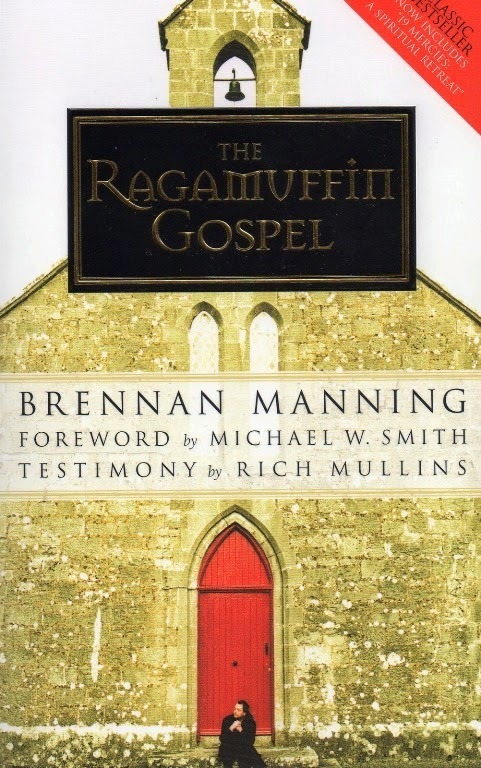 The Ragamuffin Gospel is the most popular book by Brennan Manning, the former alcoholic ex-priest whose writings on grace found a wide audience among Evangelical Christians. This book’s purpose is to give hope to those who are burned out, beat-up, and bedraggled. Manning, who died in 2013, was a man captivated by God’s grace. 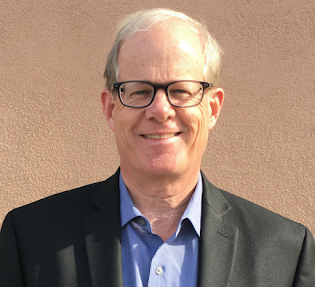 His struggles with alcoholism - he had two major relapses during his public ministry, plus a failed marriage - helped him personally discover the furious love God has for those who fall short. For decades, Manning’s singular passion was helping others feel God's love in spite of their transgressions. If you wonder about the meaning of “Ragamuffin” in the title, Manning explains Ragamuffins are "the burdened, the wobbly and weak-kneed, the inconsistent, unsteady disciples... the smart people who know they are stupid... the honest disciples who admit they are scalawags.” Ragamuffins know they don’t have it all together, but they also know God loves and embraces them as they are. A warning for people who are comfortable living a religious lifestyle: this book will challenge you, maybe even offend you. I recommend “The Ragamuffin Gospel” for everyone who struggles with feeling they are on a performance treadmill or that they just can’t please God. To buy this book from Amazon, click the button below.